The French Republic is a state in West Europe. To the west and north it is bound by the Atlantic Ocean, the Strait of Dover (Pas de Calais), and the English Channel (la Manche). To the south it is bound by the Mediterranean Sea. France shares a northern border with Belgium and Luxembourg, an eastern border with Germany, Switzerland, Italy, and a southern border with Monaco, Andorra, Spain. France is the third largest country in Europe after Russia and Ukraine. The population of France as of January 1, 2017 excluding overseas territories was 64.9 million. This makes France the third most populous country in the European Union, after Germany and the UK. This figure includes 4 million foreign nationals, with the rest French citizens (of whom 5 million were not born in France). The official language is French. The currency is the euro. France is associated with its capital, Paris, and the revolutions, military leaders, and writers. We have this country to thank in no small part for Russia’s own golden age of literature. 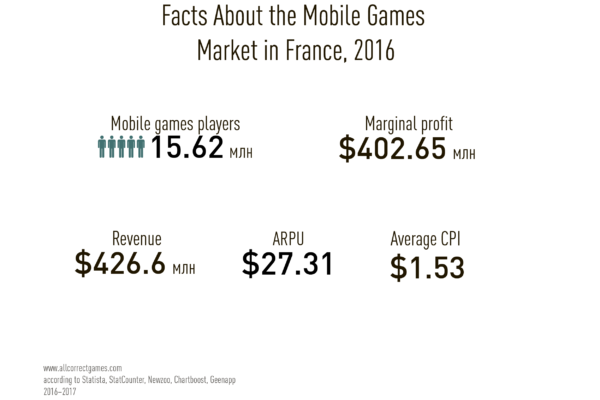 Beyond its natural beauty and cultural heritage, France is now also famed for its video games industry—it has the second highest number of games developers in the world. “France was a trailblazer in computer games development. Many games developed in France since the 1980s have enjoyed global success. French studios can also lay claim to establishing brand new game genres, such as survival horror,” says journalist Marco Rangi, citing a study by SNJV, France’s national union for the games industry. French institutions are recognized worldwide as providing excellent training in games-related disciplines and include the Angoulême National School of Video Game and Interactive Media and the Gobelins School of the Image. The French video games sector plans to create a national online games platform, similar to Steam, which will contain information about French games and help expand the market for French products. By all accounts, the video games industry in France looks set to go from strength to strength. Ubisoft (Assassin’s Creed, The Crew, Watch Dogs, Far Cry, Anno, Heroes of Might and Magic, Tom Clancy’s Rainbow Six, Tom Clancy’s Splinter Cell, Prince of Persia, Valiant Hearts: The Great War, Trials Frontier)Ubisoft is a games publisher and developer notable for its incredible number of iconic series. The company was founded in 1986 by the five Guillemot brothers. Before that, the family had owned a small shop that sold computers, CDs, and games. 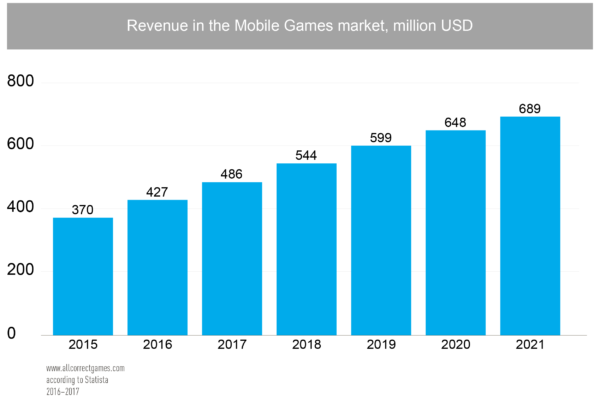 The Guillemots recognized that demand for games was growing, so the five musketeers decided to change the direction of their business and the rest, as they say, is history. Soon Yves Guillemot signed a deal with Electronic Arts, Sierra On-Line, and MicroProse to publish their games in France. 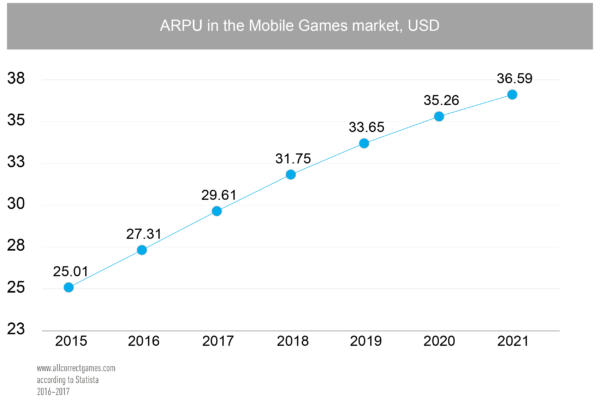 After 10 years in business, Ubisoft expanded to other games markets, including the US, UK, and Germany. Quantic Dream is a games developer and an animation studio. It produces unique video games in which the characters do much more than run and shoot. This company was founded in France in 1999, but has since gone on to expand its reach by opening an office in Austin, Texas. 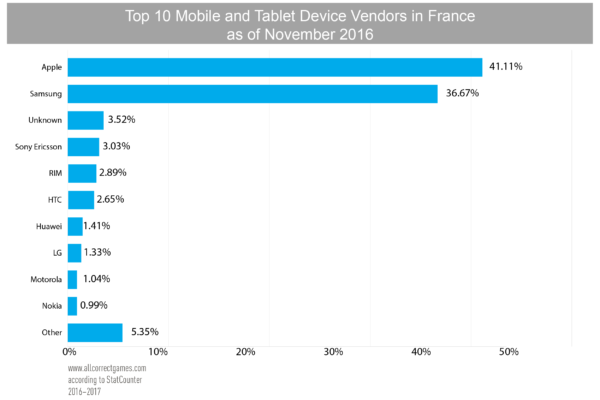 Who plays mobile games in France? 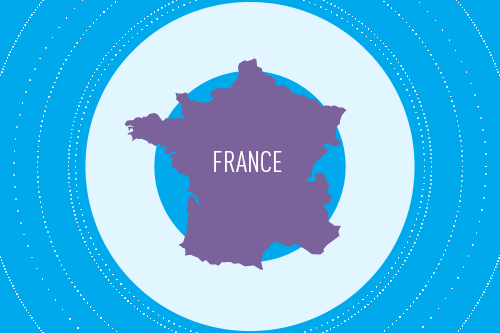 According to 2015 figures, France is home to almost 31 million gamers. 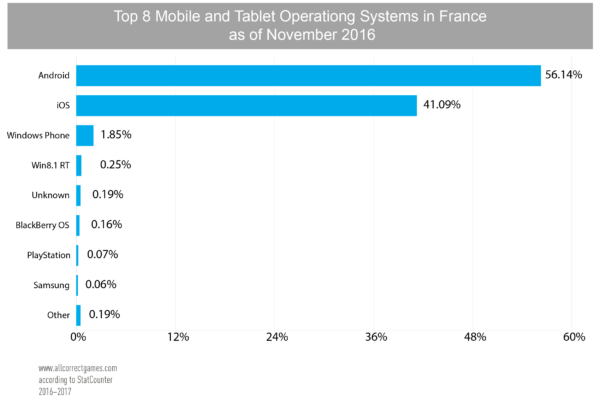 Only 21% of French gamers prefer mobile games. In France, teenagers account for only one in five gamers. 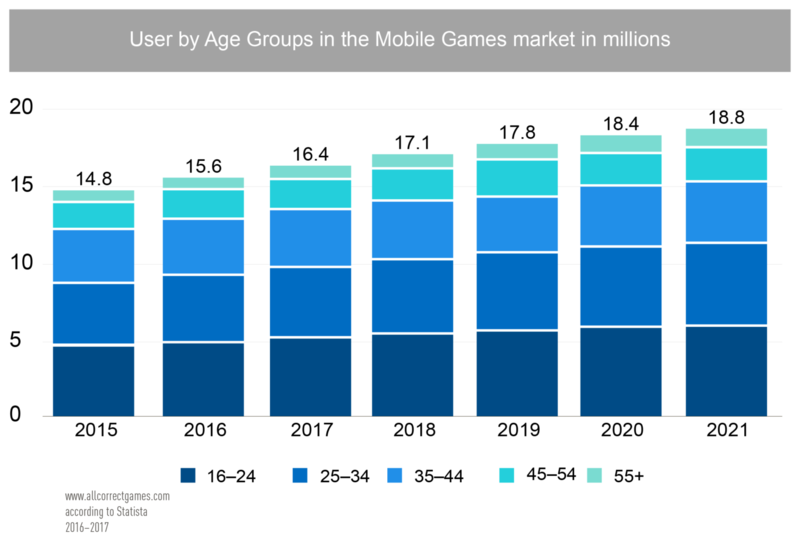 In comparison with other countries, however, France has the largest share of gamers in the 21-25 age bracket (22%). 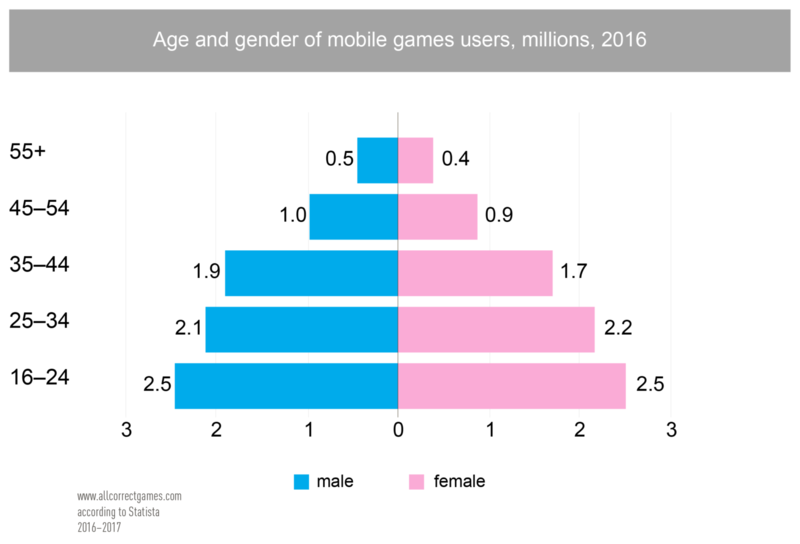 There are slightly fewer female gamers than male gamers (45%, Mail.Ru Group). 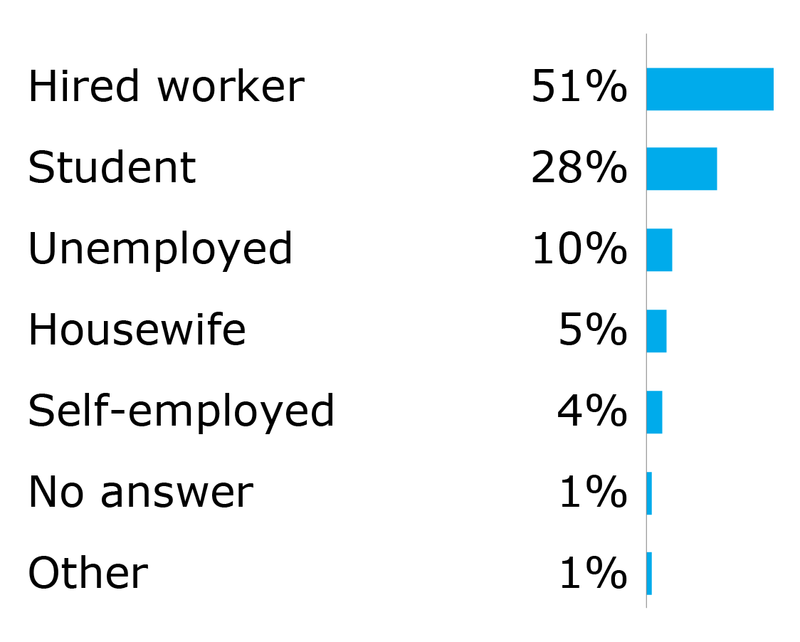 In terms of occupation, France has the highest number of unemployed gamers in the world (10%). French gamers’ genre preferences are not clear-cut. 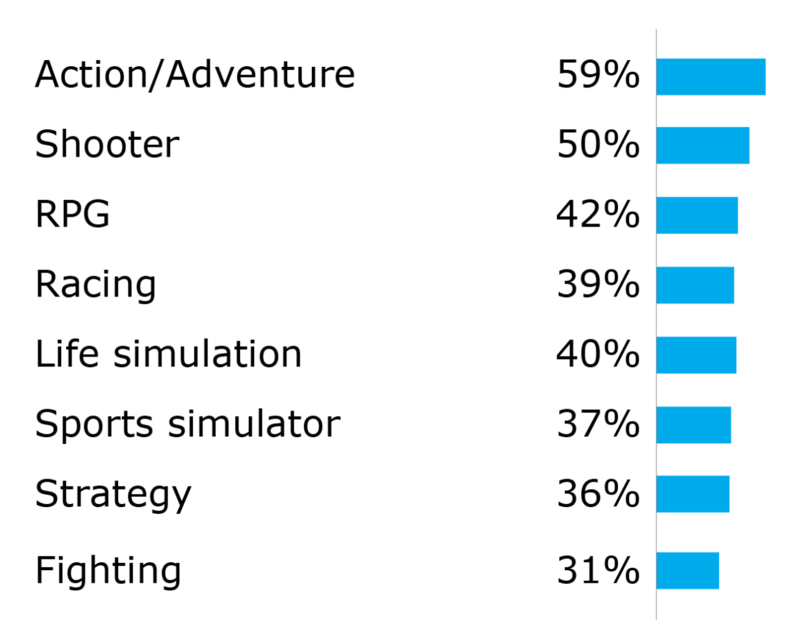 A survey showed that action/adventure and shooters were much more popular than other genres in all countries, while racing games and sports simulators were much less popular in France. 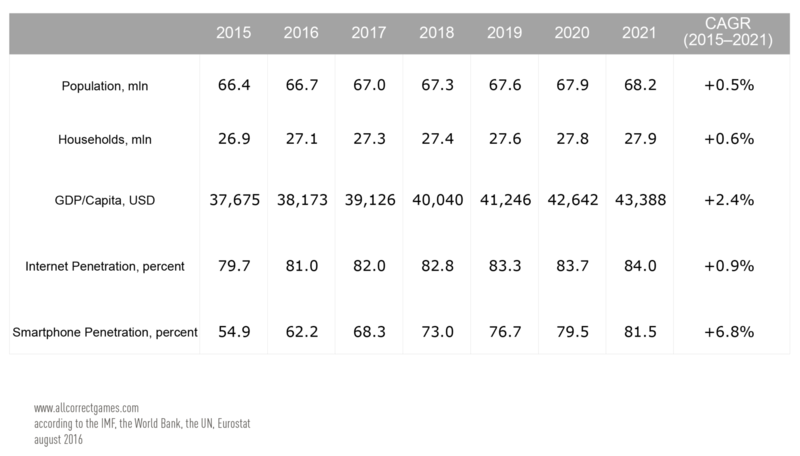 France has the second lowest ranking for gamer spending among the major European countries. It has the lowest share of gamers willing to pay in games (40%), with 51% unwilling to pay for anything, including game access. The first thing to be aware of is that the French have a long-standing aversion to the English language. 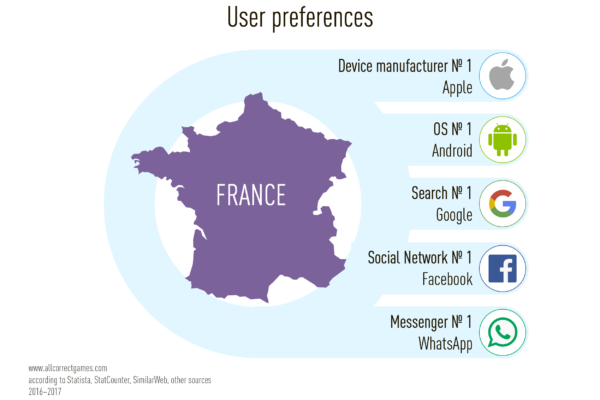 This means that even though a prospective audience may be technically able to understand basic terms in an English-language game, translation into French is essential for the French market. France belongs to the Romance branch of the Indo-European language family. It is spoken by more than 130 million people around the world, and approximately 80 million people claim it as their mother tongue. Outside France itself, French is spoken in Belgium, Luxembourg, Switzerland, Monaco, Canada, Tunisia, Morocco, Lebanon, Algeria, Côte d’Ivoire, Equatorial Guinea, Nigeria, Democratic Republic of Congo, Senegal, Haiti, Martinique, Vietnam, Central African Republic, Chad, Madagascar, Cameroon, Gabon, and a host of other countries. Varieties of the French language within France include Francien (spoken in the Île-de-France region and the historical basis for modern standard French); northern dialects (Norman, Picard, and Walloon in Belgium); western dialects (Angevin, Gallo, and others); southwestern (Poitevin and others); central; southeastern (Bourguignon, Franc-Comtois); eastern (Lorrain, Champenois); and Franco-Provençal dialects, which share features of French and Provençal (Occitan). The average word length in French is 2.6 characters. It should also be noted that French is less tolerant of abbreviations and acronyms than other European languages.